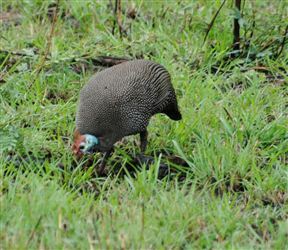 Amatikulu Nature Reserve is perfect for a weekend getaway or for a day trip from Durban, Eshowe, Mtunzini or Richards Bay. 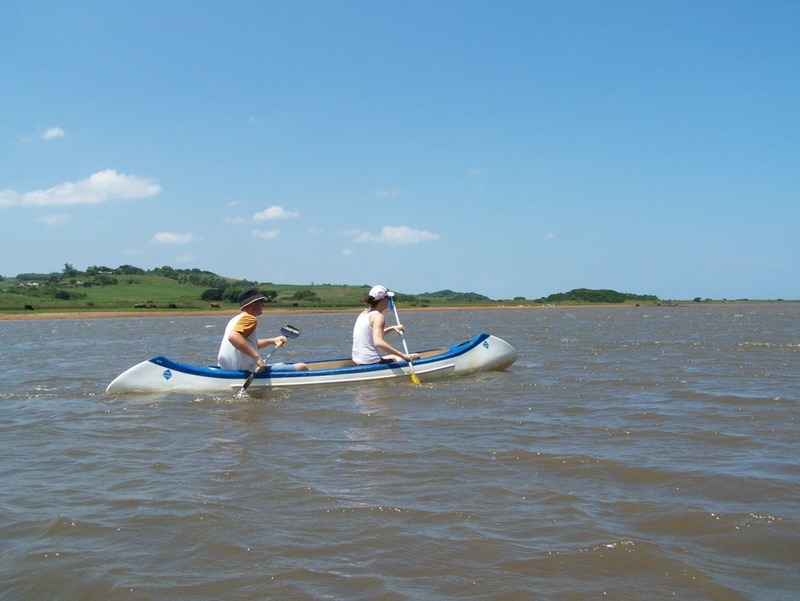 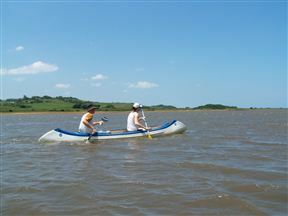 The small reserve is situated on the coast between the Tugela and Amatikulu Rivers. 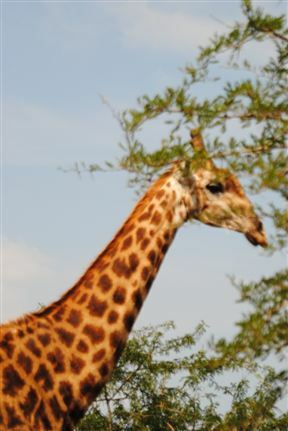 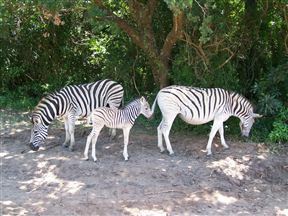 It is one of the few places in Southern Africa where wildlife can be seen grazing on forested dunes overlooking the sea. 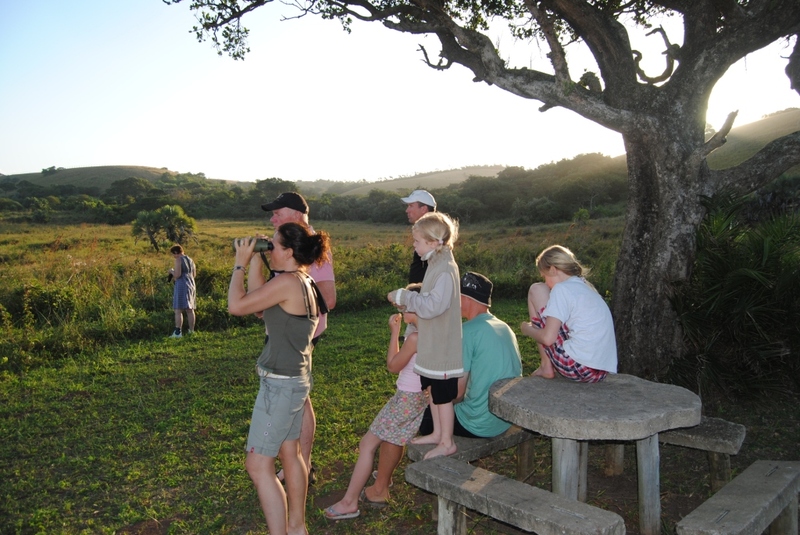 Amatikulu Nature Reserve is 0km from the centre of Amatikulu Nature Reserve , the nearest airport 76.7km (King Shaka International Airport).